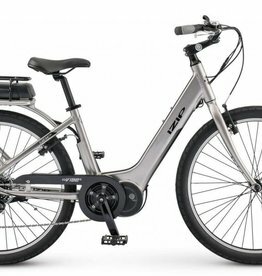 There are no short cuts when it comes to making things right, so if you want to step into a fast and stylish electric boosted bike that does just that, then look no further. 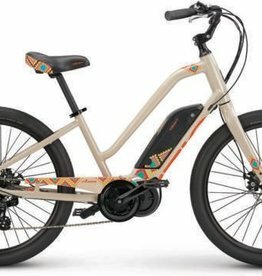 You’ll zoom around like a kid again when you throw a leg over this fun inspiring electric bike. Heading to the beach or around town will never be the same again.